These persons were appointed to the Scottish Library Association (SLA), later Chartered institute of Library and Information Professionals in Scotland (CILIPS). They are “persons who have rendered distinguished service in promoting the objects of the Association or whose election will be advantageous to its interests” from Annual General Report 1925-26. The last serving Hon. President was Peter Peacock MSP, CBE., and these appointments are no longer made. The information on Honorary Presidents from 1925-2011 was found using information compiled by Audrey Walker and from previous SLA and CILIPS newsletters. The name of the Earl of Elgin has graced our official publications for many years, and few of us, if any, will remember seeing any of these without it, for he was elected Honorary President of the Scottish Library Association as long ago as 1925, a position he held until his recent death.His election was a tribute to the wisdom and foresight of the members of Council in those days, for at that time the Carnegie United Kingdom Trust was most actively engaged in the development of libraries. It was enthusiastic about the county library service. It was especially interested in the Central Library for Students and assisted in bringing into the national network the “outlier” libraries which were a rich source of scientific and technical periodical literature.When the Report of the Departmental Committee on the Public Libraries of England and Wales appeared in 1927, the Trust endorsed a recommendation that the Central Library for Students be reconstituted as part of, or in close association with, the British Museum-an interesting resolution in view of the recent setting-up of the Dainton Committee and the suggestion made in some quarters that it may make a similar recommendation. When these developments were taking place, the Earl of Elgin was at the helm-he was in fact Chairman of the Carnegie United Kingdom Trust and in 1927 President of the Library Association. The Earl of Elgin was an extremely able man but very shy, and when he died he was an old man-he was 87. Although he did not therefore participate in recent years in library affairs, we must not forget those early years of his Honorary Presidency when his wise counsel, foresight and enthusiasm did much to improve the library service in his beloved Scotland. His passing will certainly leave a gap. 1969-1984 Richard Buchanan, MP, J.P.
Richard Buchanan requires no introduction in Scottish Library Association Circles. 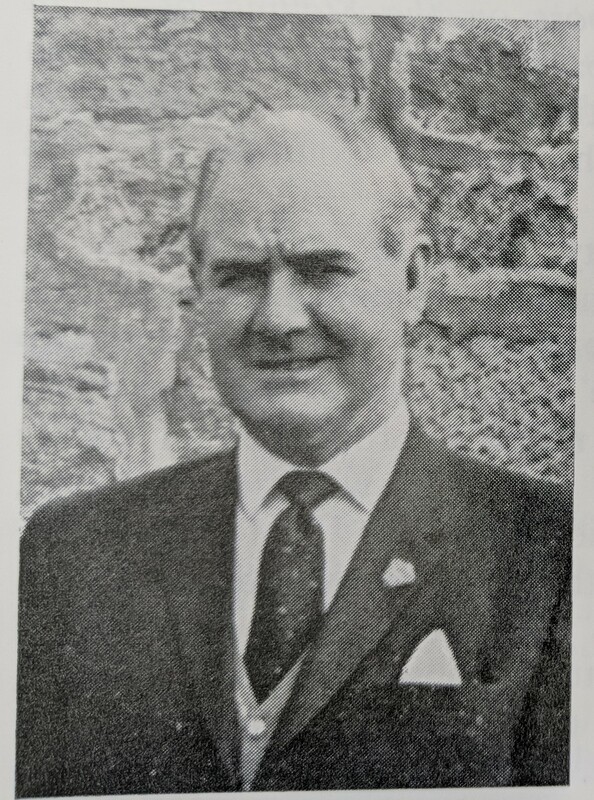 A former Chairman of the Glasgow Libraries Committee and former City Treasurer of Glasgow, he served as a member of the S.L.A. Council prior to his term as President in 1963-a term in which he was largely responsible for the streamlining of the Council’s Committee structure. 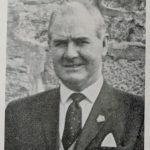 His keen and continuing interest in libraries has been much in evidence in a series of questions on Scottish and other library matters which he has raised in Parliament since his election in 1964. Despite Parliamentary commitments, however, he maintains close contact with Scottish librarianship through his Chairmanship of the Scottish Central Library Executive Committee, and is a regular attender at Conferences and meetings of the Association. His own highly individual ‘President’s Parties’ which he arranged at the Elgin and Arbroath Conferences demonstrated his versatility as an entertaining and engaging personality, and these qualities are reflected in his chairmanship and guidance on more formal occasions. Baroness Elizabeth Carnegy of Lour has accepted an invitation from the Association to become Honorary President for a three year period from January, 1989. Baroness Carnegy is a member of the House of Lords Select Committee on European Communities. She is a former Chairman of the Scottish Council for Community Education and the Education Committee of Tayside Regional Council.